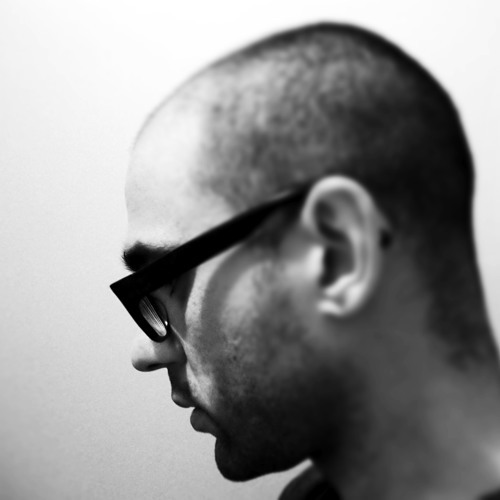 Manuel Chantre is a New Media Artist and Composer who lives in Montreal. He is interested in the deconstruction of cultural symbols to create works at the crossroads of sensory experience, fiction and commentary. His works are co-produced and presented by renowned international institutions in media art. His work has been presented in numerous events throughout America, Europe and Asia. Since 2004, he has developed audiovisual performances and installations by including music, video projection, programming, 3D animation, audio art, moving light and interactivity. He is interested in the three-dimensional narrative properties permitted by translucent multi-screen projections, immersive environments, light beams, translucent structures as well as dome and panoramic screens. He seeks to further explore presentation style to create non-linear narratives that encourage and unearth the audience members' respective memories and experiences.